A few things I find inspiring right now. Firstly are these new wool pillows from Danish artist and ceramicist Gry Fager. 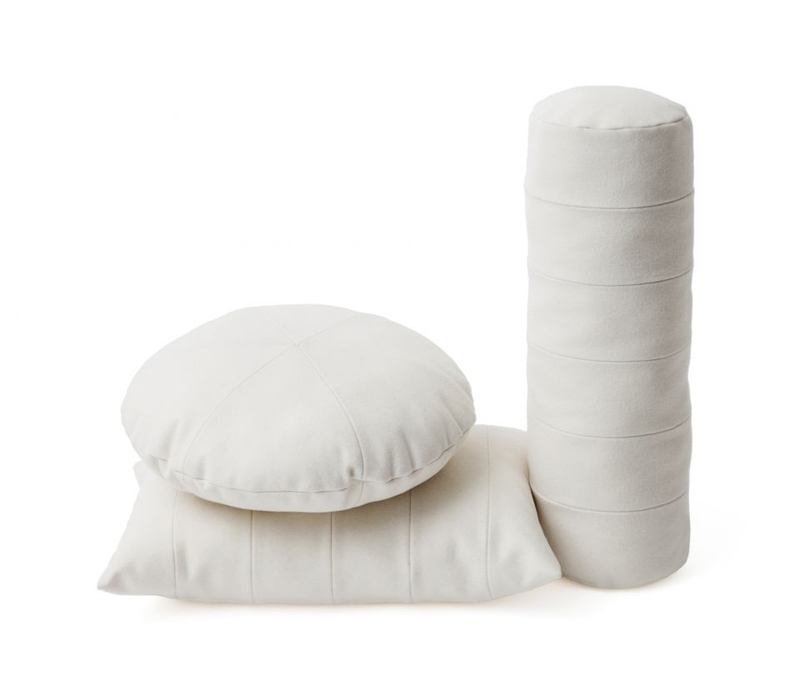 I like the pattern of pieces in all white wool that composes each cushion, I think one of each would be just great. 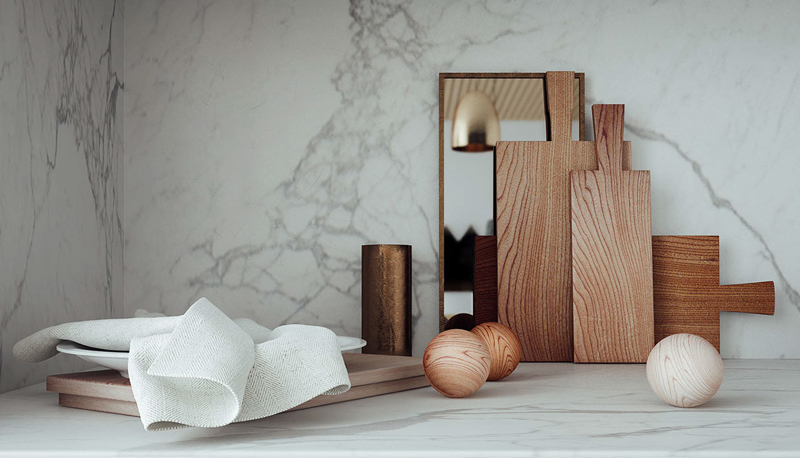 Some really inspiring wooden kitchen details from Raya Todorova. 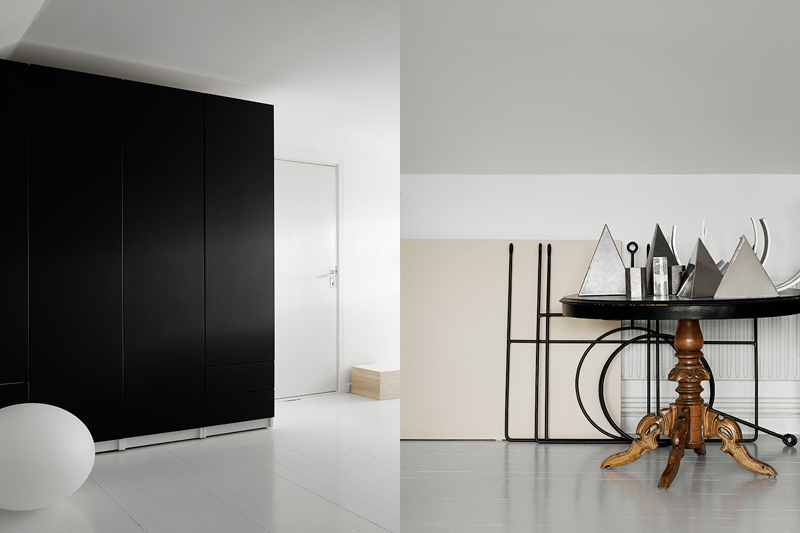 More images from Annaleena's fantastic place, photographed by Kristofer Johnsson. 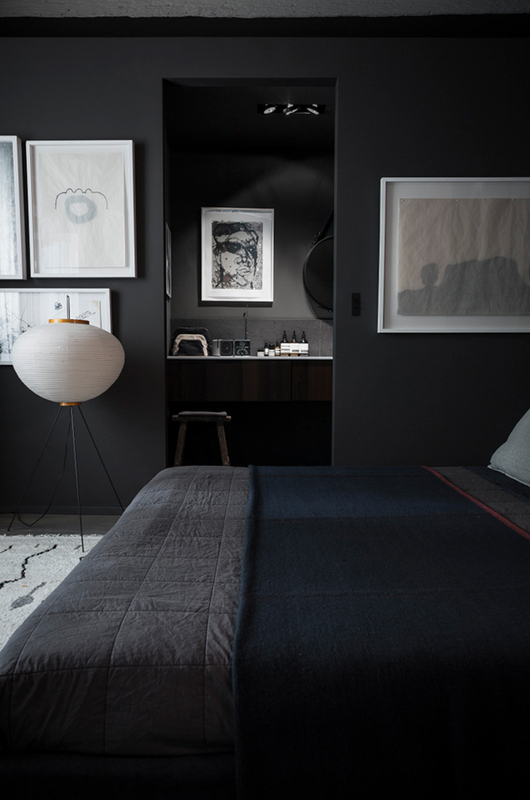 A dark, dramatic room of charcoal greys and deep blue from Romain Ricard. Casual, beautiful fashion inspiration from here-though I searched for over an hour to find the original source for whoever took this photo with no luck. If anyone knows the name of the creator, please let me know as they deserve proper credit for this image. 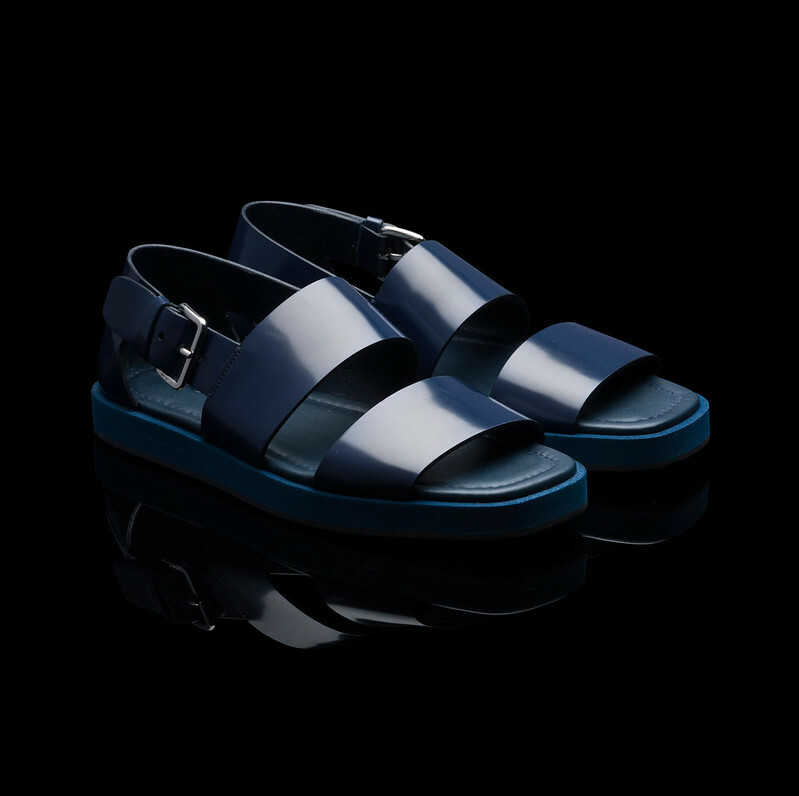 Deep blue beauty from Prada. This blue is everything right now! 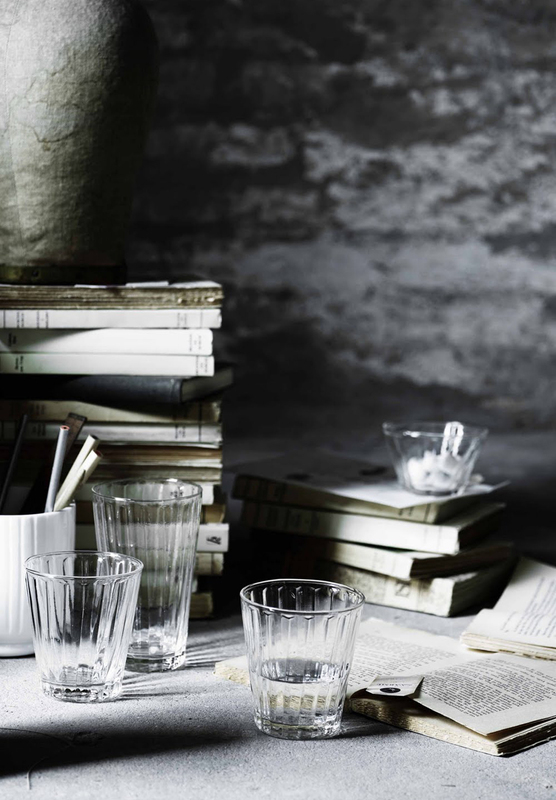 Dramatic still life with excellent light and oil painting-like colors from Tine K Home.